If you are tired of getting outdated information about listings which have already sold, this is the tool for you! Search all Oviedo property listings on our easy to use Oviedo MLS Home Search Tool. Our services are updated every 15 minutes so you can feel confident that the information you receive is accurate and up to date. 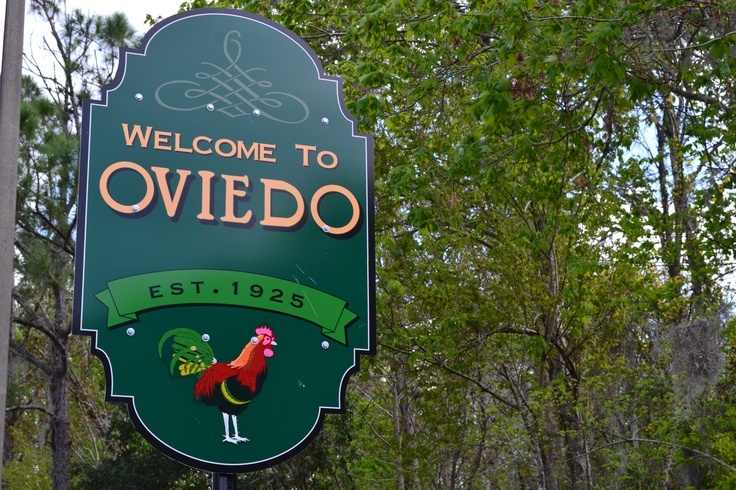 Oviedo is a wonderful city in the eastern part of Seminole County with over 37,500 occupants. Evans Elementary School, Tuskawilla Middle School, and Oviedo High School are among the handful of options for budding families. 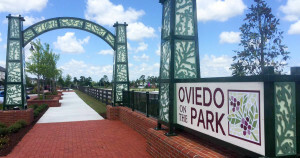 Oviedo is located just 13 miles from Orlando and just 45 minutes from the coastal beaches and the central theme parks. With many neighboring city parks and its easy access to scenic nature trails, such as the Cross Seminole Trail and the Florida National Scenic Trail, Oviedo is the perfect city for families. This beautiful area of town is newly built in Oviedo, which features many wonderful amenities to enjoy: an amphitheater, a boat dock, chess board court, a playground, dog park, and swan boats on the lake. This beautiful park also features a trail for walks around the lake and a veteran memorial. It is the perfect location to enjoy the afternoon outdoors and then grab a bite to eat at one of the many neighboring restaurants. 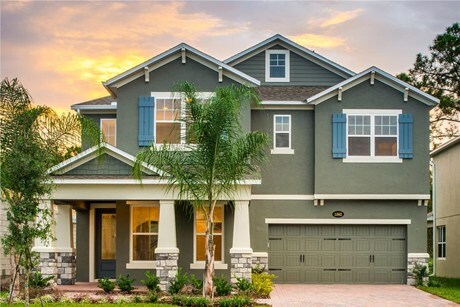 Oviedo offers many housing opportunities and home styles for young professionals and growing families, from single family homes, condos, to dozens of properties for rent. You will also find golf course communities and communities surrounding neighboring trails and parks with plenty of amenities to enjoy the Florida lifestyle. There are also many stunning waterfront homes as well. Sweetwater Club Unit 1 SubDv. Alaqua Lakes Ph 1 SubDv.